German-style cup with tight throat and massive backbore results in huge projection. 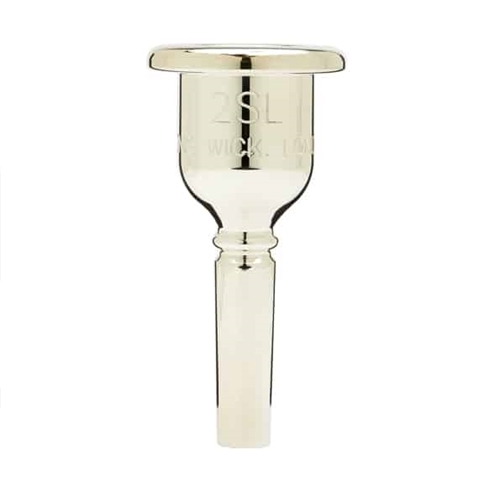 Ideal for large F, E♭, and 4/4C tubas. Cup diameter: 32.5mm. Rim width: 8.3mm. Throat: 7.6mm. Backbore: Open. Large shank.